Sony is in the driver’s seat, but it needs to keep its eyes on the prize. E3 is almost here- and as always, we are expecting big things from all the companies involved as far as games announcements go. Of all of these companies, the one with the least to prove is Sony- they are in the driver’s seat this generation with the PS4 being a tremendous success, with them commanding leading third party support worldwide, and with their first party games selling at unprecedented levels. However, now is not the time to ease up on the pedal- it is very important for Sony to keep their eyes on the prize, because with a hungry Microsoft and a resurgent Nintendo, they could well lose the lead they have worked so hard to establish. Here are five mistakes Sony can make at E3 this year, that they really shouldn’t. The PlayStation VR is, according to Sony, a hit, and that’s great- but now, the onus is on Sony to support the damn thing. Sony has a history of putting out expensive hardware and never giving it any meaningful support- PS Eyetoy, PS Move, and PS Vita all come to mind. If Sony is serious about making inroads into the VR market, PSVR can’t join that list- and it is necessary for Sony to trot out some high caliber support for it this E3. "Sony has a history of putting out expensive hardware and never giving it any meaningful support- PS Eyetoy, PS Move, and PS Vita all come to mind. 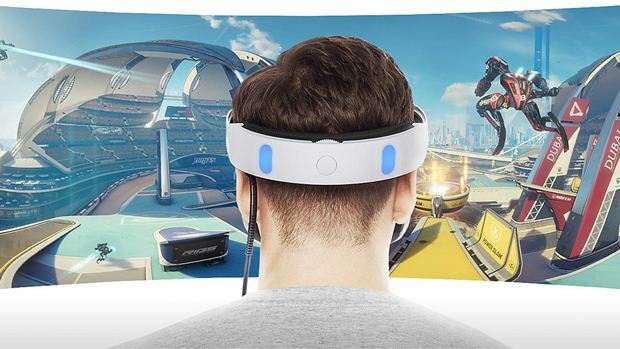 If Sony is serious about making inroads into the VR market, PSVR can’t join that list." But while dedicating some time to the PSVR is all well and good, choosing to spend all their time just talking about VR games is going to lead to a lot of lost interest for Sony- it’d be Sony’s equivalent of Microsoft choosing to focus on Kinect, and only Kinect. Demonstrate support for the peripheral, sure, but don’t spend all your time on it. 60 million players across the world bought the PS4, show them the kinds of games they bought the system for. Don’t just inundate them with VR content that most of them may not even be interested in. Star Wars Battlefront 2, Far Cry 5, Red Dead Redemption 2, Call of Duty: World War 2, FIFA 18, and Destiny 2 are, among others, some high profile third party games Sony has struck co-branding deals with. And that’s great- but choosing to highlight these over the exclusive content that has always been PlayStation’s strength would be foolish, and antithetical to the messaging that has made the PS4 a success so far. Multiplatform games are available on all systems, after all- it’s the exclusive games that set PlayStation apart. "Sony would do well to understand the importance of Japanese games to its audience, cumulatively if not individually." 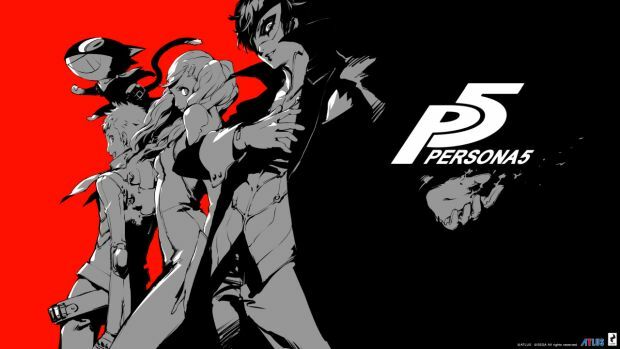 One of the major reasons for the PS4’s success has been its strong Japanese support- games like NieR Automata, Yakuza, and Persona 5, all of which are available on it exclusively in the console market. Sony would do well to understand the importance of Japanese games to its audience, cumulatively if not individually. Western games are well and good, and they go a long way towards appealing to western audiences- but Japanese games can, too. It’s best Sony understands this, and not downplay the substantial lineup of upcoming Japanese games that it has. Sony has a bad track record of announcing games that take years and years to ultimately release. Agent, The Last Guardian, Gran Turismo 5, Horizon: Zero Dawn, Final Fantasy 7 Remake, Death Stranding, The Last of Us 2, and many more, are all part of that long list of games. While announcing some games that are early in development to generate excitement is well and good, choosing to focus only on those is categorically not- and Sony needs to ensure it walks a fine line here of highlighting upcoming content launching soon, and content far out, but generating hype and interest. It did a great job of this last year- let’s hope it does so again.